Sega's Shin Megami Tensei series has been running since 1987, and in the last thirty years some great titles have come and gone including a few offshoot series such as Persona or Devil Summoner. 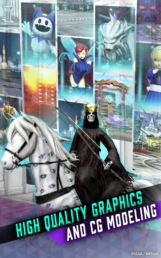 So, of course, it was only a matter of time before a Shin Megami Tensei game was created for mobile. 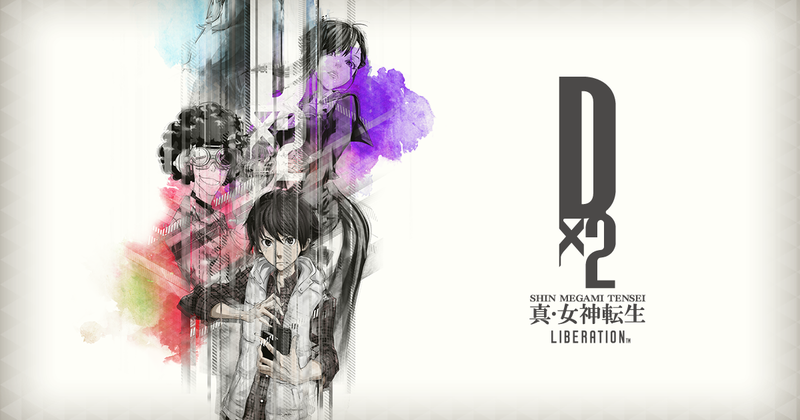 Shin Megami Tensei Liberation Dx2 is the result of that creation and it was released in Japan back in January of this year. I'm also glad to report that an English version is indeed coming over to the West, and you can pre-register for a notification upon its official release starting today. Any time a game goes up for pre-registration on the Play Store, it's often a pretty safe bet that an official release isn't that far off. Sure, there are always exceptions to the rule, but if you are a betting person, you'll already know that it's best to play the odds. 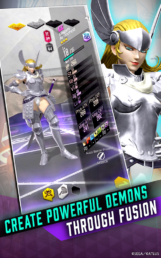 So at the very least we all now know Shin Megami Tensei Liberation Dx2 should be releasing shortly. Now, it's great to see a Shin Megami Tensei offshoot coming to mobile, but often this is more of a curse than a blessing. If you take a quick look at the description on the Play Store listing, you'll quickly notice that this sounds a lot like every other gacha game you have ever played. 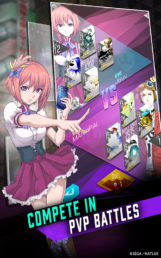 The monster collection and fusing aspects are pretty much self-explanatory, and the tower climbing, seasonal events, and PvP duels all point towards more of the same familiar gameplay mechanics every other mobile collection RPG takes advantage of. Sure, we get a slick Shin Megami Tensei skin on top of all that junk, but I can't say that it's enough anymore, if it ever was. I suppose I shouldn't be all that surprised. Sega rarely releases anything good on mobile, and even when the company does release something notable it's clear that money always comes before quality. If Shin Megami Tensei Liberation Dx2 were to be released on any other platform it would fail miserably, and rightfully so, but somehow you just know it will make money hand over fist on every one of our mobile app marketplaces once it's officially released. Heck, even Sega is boasting that it was "ranked #1 in Japan’s App and Play Store," which seems odd for an app currently sitting at only three stars. 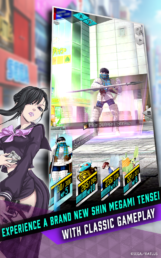 Still, I'm sure Shin Megami Tensei Liberation Dx2 will find plenty of success in the West, which kind of bums me out. We deserve better than this.